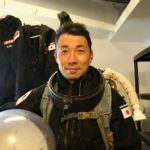 YUSUKE MURAKAMI, the commander, want to give a bit of “spicy sauce”, like what ever happened in 1971, by Mariner 9 mission, that famous with “Surface Surprise”, means that the image of MARS was changed, fact that, the entire planet was engulfed in a dust storm. And also another phenomenon that something appeared to be poking above the plumes. When the debris settled to the surface, scientists discovered those features were the top of dormant volcanoes. He wants to create a right attitude and the way how to analize IF WE really do for MARS mission. 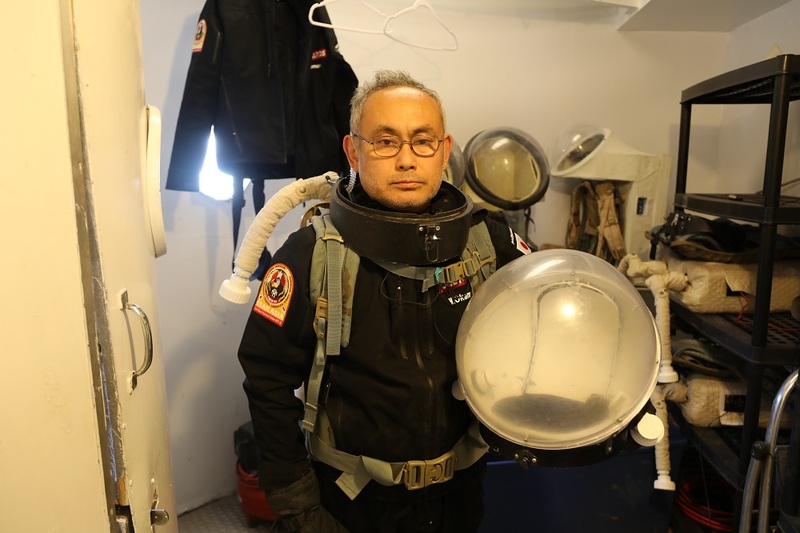 MAKOTO KAWAMURA really want to learn from Mariners 6 and 7 in 1969 mission, which reached MARS and sent back a few dozen photos. Coincidentally, all of these spacecraft flew over areas of Mars that were cratered. This gave a false first impression that MARS looked like the moon. And today, he does as a double agent, and give super big energy to create an amazing photos and video documentation. 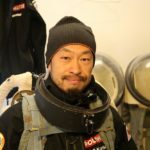 KAI TAKEDA want to continue The Viking mission, fact that in the 1970s, Crew from Viking mission conducted experiments on the Martian soil in hopes of detecting microorganisms. While it was initially believed that the formation of compounds during the experiments were a result of biological agents, it has since been determined that these compounds can be created without biological mechanisms. 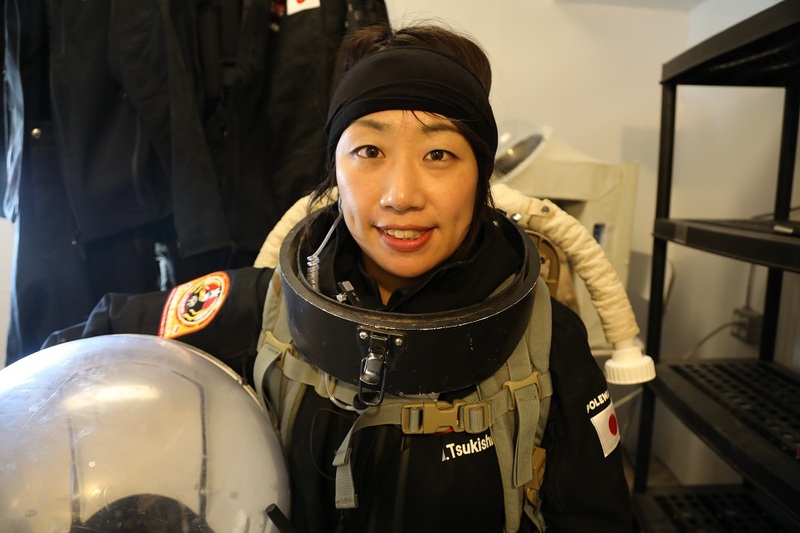 We will look at him while he busy with the soil and various seeds in MDRS GreenHub… MIHO TSUKISHIRO have a dream to develop the way how to communicate with a new perspective, she didn’t want to go further without any deep research before, like the mission to MARS by Mars Global Surveyor / MGS that left Earth on 1996. Its mission was extended several times until NASA lost contact with it in 2006. One of the mission is to revealing many ancient signs of water, such as gullies and hematite (a mineral that forms in water). Its data helped NASA decide where to land rovers in 2004. MGS also took pictures of public interest, including re-imaging the famous “Face on Mars”. VENZHA CHRIST realize that he got influence by a mission from CRaTER. The story was he knew : an activity that using measurements from the Cosmic Ray Telescope for the Effects of Radiation (CRaTER) instrument on the Lunar Reconnaissance Orbiter (LRO) spacecraft along with data products from the Earth-Moon-Mars Radiation Environment Module (EMMREM). Using the computed modulation potential, we calculate galactic cosmic ray (GCR) dose and dose equivalent rates in the Earth and MARS atmospheres for various altitudes over the course of the LRO mission. 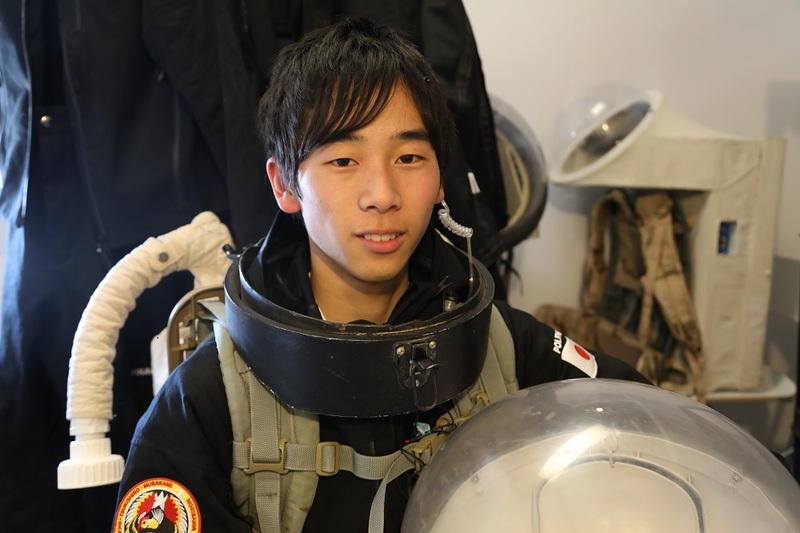 By then, he create a special tools and machine to reach a radiation effect from the sky and want to testing in MDRS area. 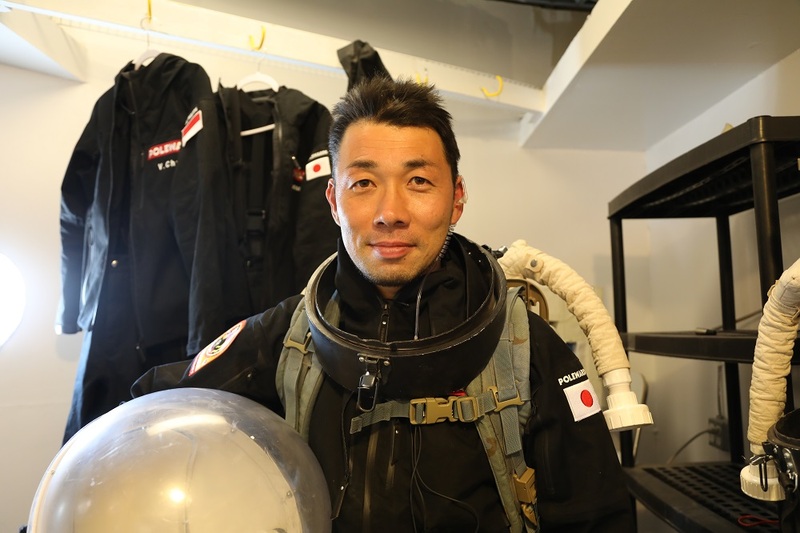 WATARU OKAMOTO want to be “friend” with the imagination mission, when MAVEN (Mars Atmosphere and Volatile EvolutioN), launched in 2013, achieved orbit on 2014, and is looking at changes in the atmosphere of MARS to better understand why it thinned over billions of years. As a engineer he want to develop a special device and stick on DIY (Do It Yourself) method to give high contribution for this mission. 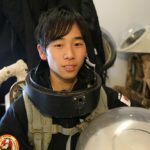 FUMIEI MORISAWA have a very similar spirit with the mission of Mars Odyssey, one that resulting big discovery : Odyssey found evidence of water ice lying beneath Mars’ surface, a finding that was confirmed by Phoenix when it arrived on Mars. With regard to habitability, Mars Odyssey has also finished a radiation safety study with an eye to helping future astronauts walking on the Red Planet. 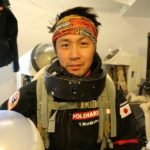 So as an expert with extreme survival field and satellite technology he want to engage with real environment together with all crew mission. 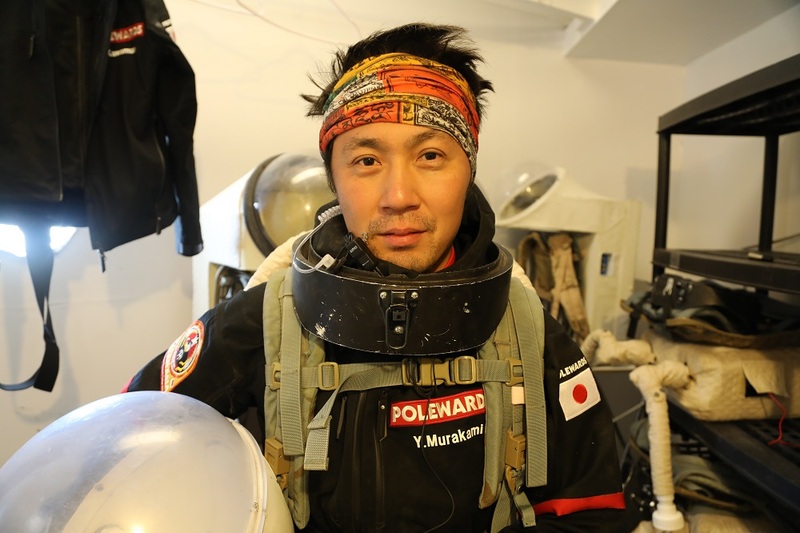 Yusuke might has had more experience of extreme environments here on Earth than all of crew on the MDRS put together. 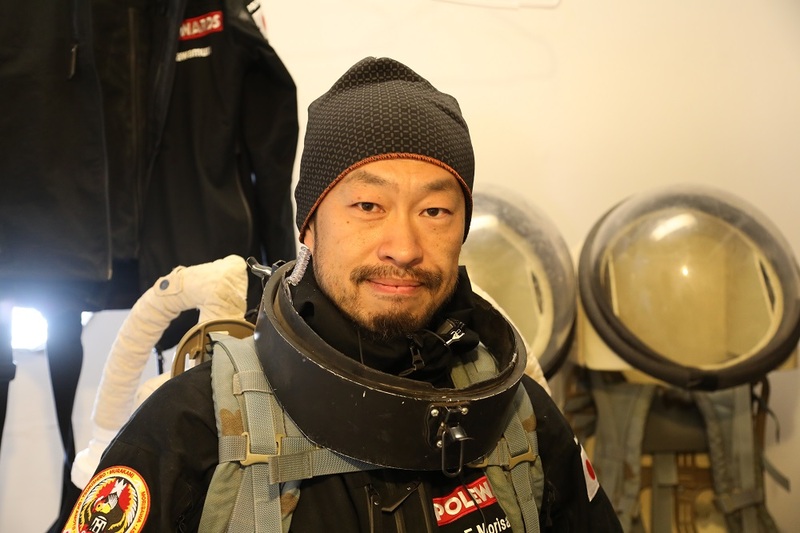 He was a Executive Officer of the MARS 160 in high Arctic, a member of the 50th Japanese Antarctic Research Expedition, a Base Camp Engineer of Mt.Everest Expedition and so on. And has spent time in by far the coldest, highest and windiest continent and the harshest environment on our planet. Here on Earth, Yusuke believes extremity is an expression relative to experience. Humans define limits over time and our limits change as we adapt. Usually architects who want to design space stations are always thinking about form. Nobody cares about how people can work in space conditions. Human-centered design never comes from the inspiration of just one designer but from the knowledge and experience of every one involved. A field architect — Yusuke must be the person to design the Martian habitat. She is a Graphic Designer and Art Director, especially web design is her field. After she graduated the department of visual communication design from Musashino Art University (Tokyo, Japan), she went to Germany and finish Diploma in Design. Her interest has been always the way of communication among people through various media. 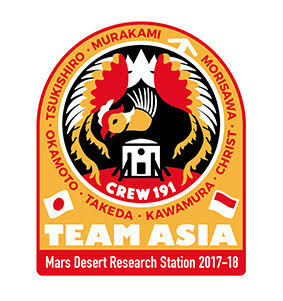 The patch of crew 191 has been designed by her. 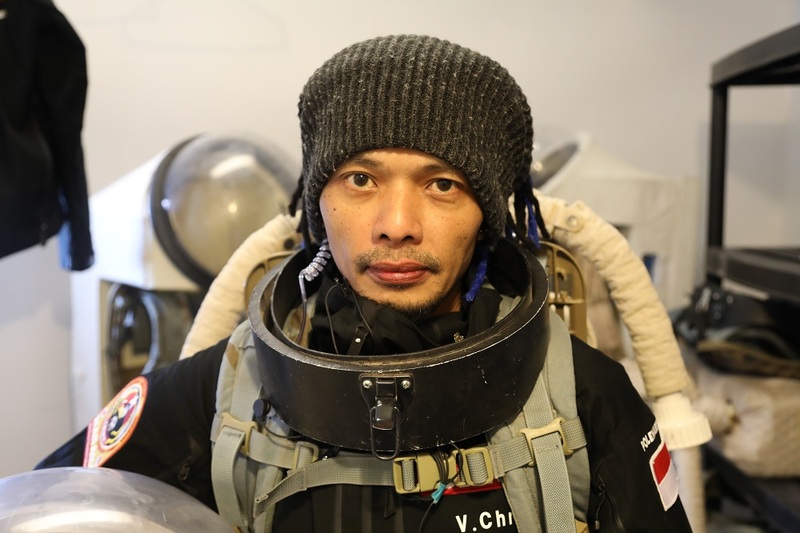 He entered NHK as a video journalist, especially specializing in taking photo about underwater. He shoot in the ocean all over the world and he is good at shooting severe conditions such as under drift ice. In addition, as a video journalist, he has also put emphasis on making programs. So far, he has produced a number of programs introducing the underwater world and documentaries introducing human patterns. He participated in CREW 191 to tell people the life on Mars which can be said to be the ultimate local area. 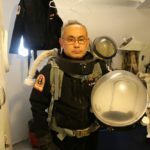 He would like to demonstrate what kind of communication can be done when a journalist went to Mars with this mission. When the day of coming migration to Mars came, the camera always reflects the image of the migration of mankind. He would like to grasp the hints on what kind of message to tell at that time, what kind of journalists can do, and hints for the answer in this mission. Record the movements of human emotions that are exposed in the closed space and dynamically describe the tasks awaiting humanity. Since in high school I interested into field of geography study. There are famous amateur astronomers and Mars agricultural researchers in my school. After study in university, such as long time I was working at the synchrotron light facility. I’m measuring air pollution these days. Air pollution caused by PM 2.5 has become a major problem recently in India, China, and others. However, the contamination by this fine particle is not well understood as to the mechanism of its occurrence and behavior. The compact sensor we developed has good cost performance. And measurement precision is not inferior to expensive equipment. 4K movie shooting is available for drone. Combine this with software for 3D measurement, and produce a topography model around MDRS. 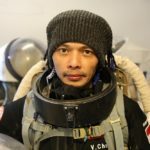 Start in 1999, he build HONF Foundation, an open space and laboratory for art-science-technology platform, a free technology information sharing for the society. This center brings together a broad spectrum of society-including artist, creative practitioners, scientist, hackers, activists, and the general public-in the exploratory and responsive dialogue that is determined to fuse education, art and technology with local communities without cultural limitations. Geomagnetic storms are caused by disturbances that propagate away from the Sun, travel through interplanetary space and interact with Earths magnetosphere. The Sun is an active star that produces large-scale energetic events, such as solar flares and coronal mass ejections (CMEs). These phenomena are observable across the electromagnetic spectrum, from gamma rays at hundreds of MeV to radio waves with wavelengths of tens of meters. Solar flares and CMEs can excite plasma oscillations which can emit radiation at metric and decametric wavelengths. These bursts are classified in five main types. We will record any type of the frequencies randomly, as a phenomena’s from the analog machine that catch those frequencies. 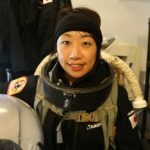 Take part in the 50th Japanese Antarctica Research Expedition in 2008 – 2010 as a networking and satellite telecom engineer. Supporting activities of research in polar regions with technology and experiences. Field : Telecommunication and information technology. Interest : Exploration in frontier: Space, farthest land. One of the most important thing in the extreme circumstances is taking balance between risk and curiosity. Life in Antarctica for over a year brings not only stipulate precept but also a way of thinking and how to evaluation. 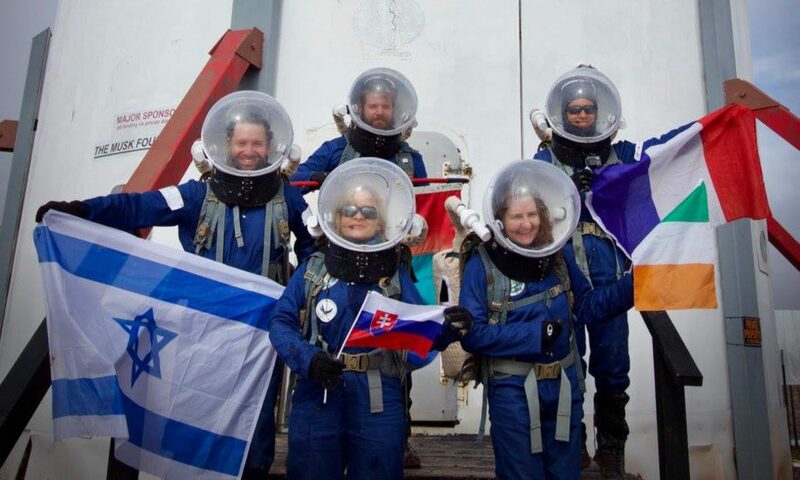 Make use of them for team Asia that pass a regular 2weeks in years of Mars exploration. I live and study in the island, so i got lots of experience with beach and sea area, that’s bring me into a mission to study more about dry environment. I also have a healthy life, by ride a bike to my school everyday across the bridge in the island. Field : electronic mechanical engineering. Interest : machine and plants. I’m Crew Biologist and also GreenHab Officer. I plan to have observation activities about hydroponic cultures during simulation in MDRS. First, I do setting up a Japanese automatic hydroponic machine called “foop” in GreenHab. Then also setting up my own hydroponic system. My system uses LED lights. The purpose of my experience is comparing glowing progress changing condition of LED lights. “Hydroponic cultures” are often conducted with maintained temperature in factories. And I want to analyze about hydroponic cultures that fit or not for the environment dynamic (extreme) temperature such as in the Mars.